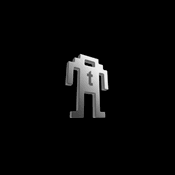 I always dreamed of the day that I could have my own tiny little robotic army that hangs out on my desktop to do my bidding. 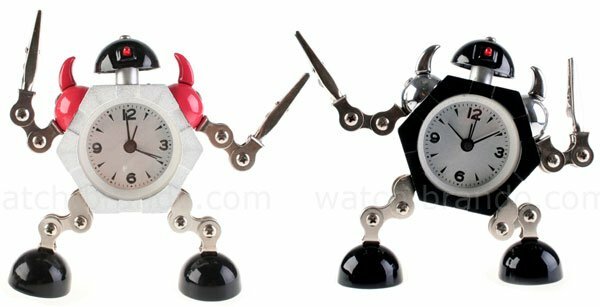 While these little robot clock dudes don’t exactly do all of my bidding, they do tell the time, and they look good doing it. 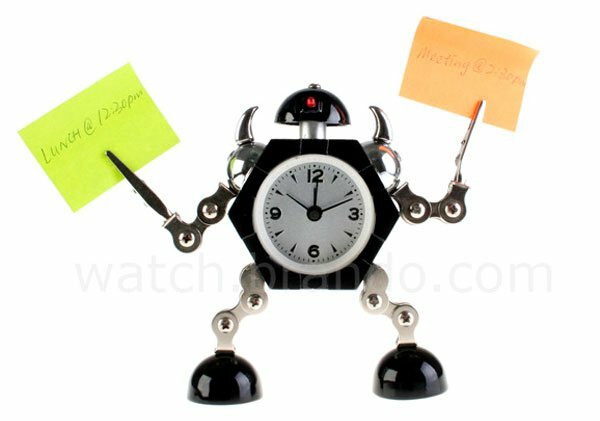 The aptly named “Little Robot Clock” has tiny articulating joints with clips in place of hands so he can hang on to your notes and whatnot. 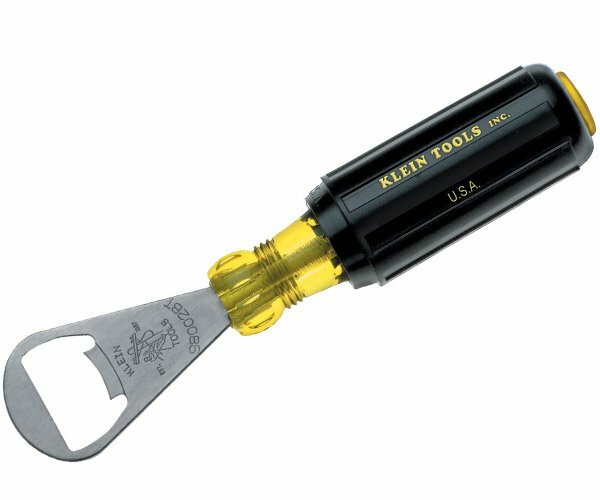 Of course, you don’t have to use those clippy claws for good. 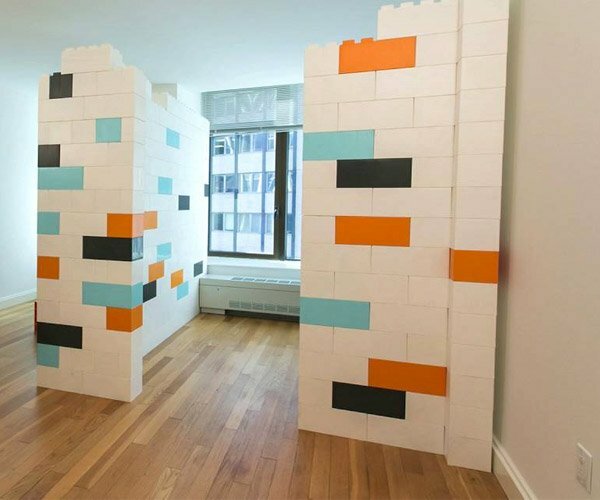 They can also be used for staging tiny robot battles in your cubicle. I bet you can’t buy just one. But then you may say “why do I need so many clocks on my desk”, and I respond “set them each to a different timezone and shut the f*ck up.” You can start building your own desktop robo-clock army for $20.50 (USD) each over at Brando.